Even before he became a leading man in the '70s, Kris Kristofferson had already lived a life worthy of a movie. 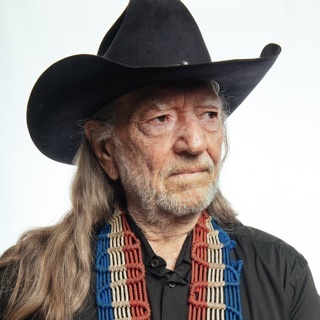 After rising to the rank of captain, the Brownsville, Texas-born Kristofferson left the army life behind in the mid-'60s to break into Nashville’s song factory, eventually working his way into Johnny Cash’s good graces while serving as a janitor at Columbia Recording Studios. But while Cash would turn the aspiring songwriter’s “Sunday Mornin' Comin’ Down” into a countrypolitan classic, Kristofferson’s crafty blend of down-and-out realism and sly, dark humor would resonate far beyond Music City: Janis Joplin ushered his hitchhiker saga “Me and Bobby McGee” into the rock canon; Gladys Knight & The Pips melted down the folksy ballad “Help Me Make It Through the Night” into smoldering, orchestral soul. And on his own '70s solo releases, Kristofferson’s unvarnished, plainspoken vocals proved every bit as compelling as his lived-in narratives, whether shining a harsh light on the booze-stenched starving-artist existence with “To Beat the Devil” or exquisitely reminiscing about an old flame on “Jody and the Kid” with a subtle grace worthy of Leonard Cohen. 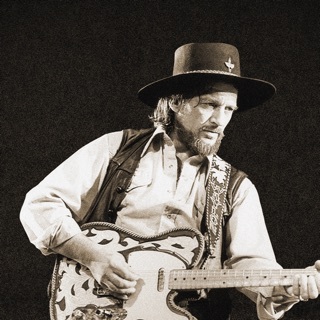 Kristofferson’s unwavering affinity for the raw and the real would earn him entry into the ultimate outlaw-country supergroup, the Highwaymen, where he stood alongside Cash, Waylon Jennings, and Willie Nelson as gatekeepers of old-school authenticity in a genre that was becoming increasingly commercialized.